We take great pride in the appearance of our photo booths; therefore, your booth always arrives clean and looks immaculate. The Limelight Entertainment Photo booth experience is, fun, interactive, and captures memories that will last a lifetime. 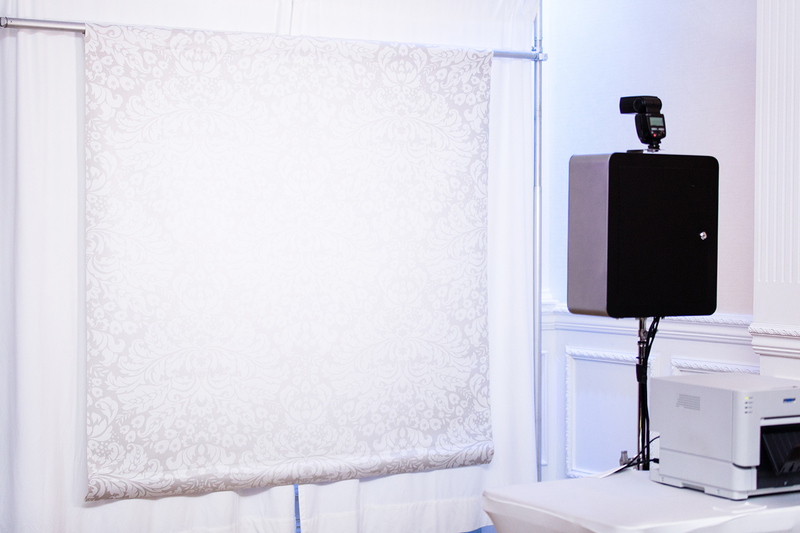 Our photo booths allow guests to participate in the memory-creation process, in an exciting, and interactive way without requiring them to turn into photographers. We say, put down your cell phone, and strike a pose! 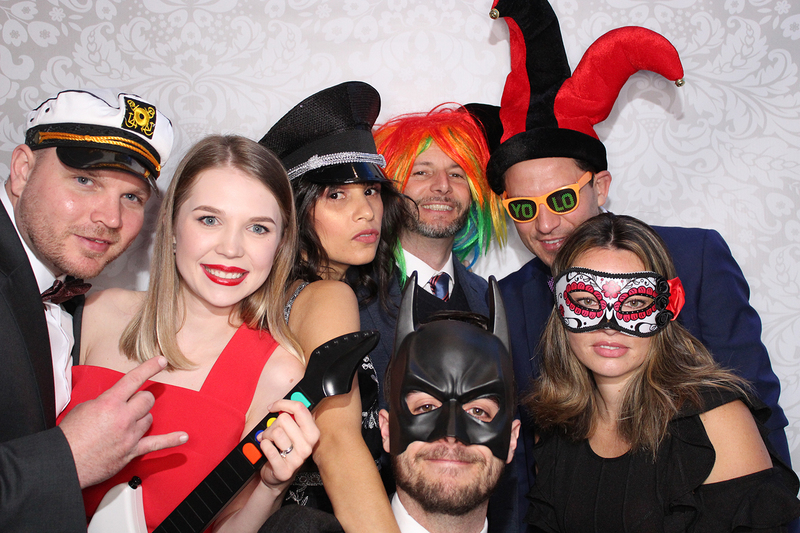 We’re crazy about customer service; therefore, our photos booths are run by friendly, upbeat, photo booth professionals ensuring you and your guests a great experience. 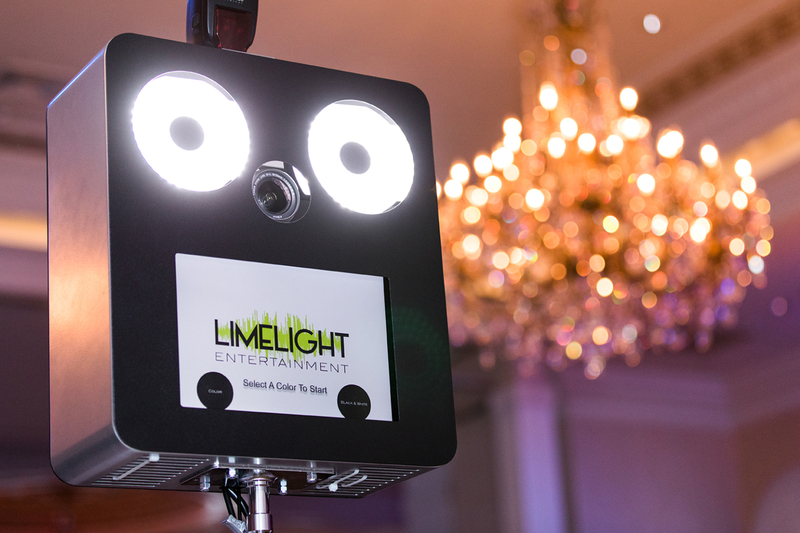 Due to its sleek and modern look, The Limelight Entertainment Open-Air Photo Booth is one the most sought-after Photo Booth’s amongst corporate events, and weddings in the NJ area. Sometimes photo booths can be bulky and a complete eyesore, not this one! Although NJ is our primary market, we will travel. If your wedding or event is outside of the NJ area, please contact any of our photo booth professionals here at Limelight Entertainment to discuss a package that will work best for your upcoming event. As mentioned before our photo booth is clean and sleek, it will compliment any wedding decor perfectly. Our photo booth is also adjustable in size and can accommodate a lot of people! Once upon a time, event photography was boring. To capture an event, people once relied on professional photographers taking dull staged photos or candid snapshots that might not be flattering. When disposable cameras were developed, guests began to take a more active role in event photography, but the photo quality was so great. His trend still continues with everyone taking photos on their phones; the result was that an event might Have tons of pictures, but they often would not capture the mood or tone of the event. Then someone came up with the brilliant idea of using photo booths at events. Photo booths capture the true emotions of your guests. Your photo booth photos will tell a story, don’t miss out on these memories. Even people who are normally reluctant to be photographed seem to relax in the photo booth atmosphere, maybe because it seems less rigid than traditional photography. After all, photo booth shoots are fun and lighthearted. Worried that the photo booth is going to take away from your dance floor? Don’t! If your DJ/Entertainer rocks nothing is going to take away from the dance floor. Adding a photo booth simply just adds another form of entertainment for your guests to enjoy. 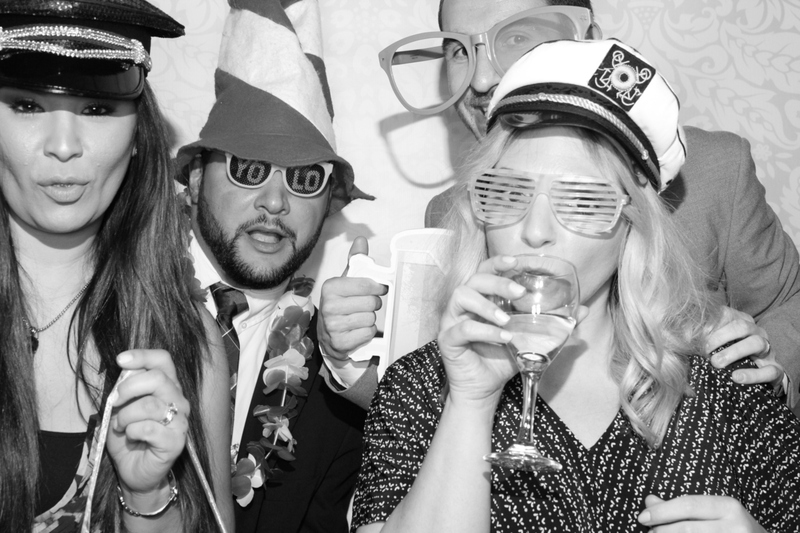 Plus, not every guest at a wedding or event is going to dance, these guests will be sure to hit up the photo booth.